New analysis of deep fault lines still threatening our economy and the world’s. We speak with ex-IMF chief economist Raghuram Rajan. 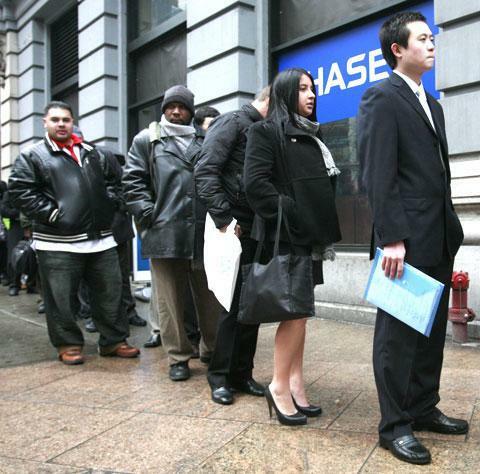 A vote yesterday in the U.S. Senate came down against a new jobs bill and extending unemployment benefits. There may still be a way. But a big question now hangs over the United States: What happens if the jobs really don’t come back? What if millions of Americans are stranded without paychecks and millions more see paychecks that won’t cover the cost of life? For a while, people make do. But what then, as some go shopping and many others just suffer? Economist Raghuram Rajan says we are in for a rough ride. Economically. Politically. Socially. This Hour, On Point: American fault lines, under pressure. 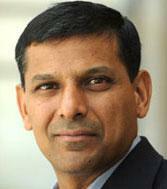 Raghuram Rajan, former chief economist at the International Monetary Fund and a professor of finance at the University of Chicago Booth School of Business. He is also economic adviser to the prime minister of India. He is author of “Saving Capitalism from the Capitalists.” His new book is “Fault Lines: How Hidden Fractures Still Threaten the World Economy.” You can read an excerpt.